Oil spills besides the discarding of oil refineries byproducts directly into the environment is a major source of nature pollution which contributes to environmental contamination and health problems. Firstly for solving this problem oil degrading bacterial consortium (Pseudomonas sp. 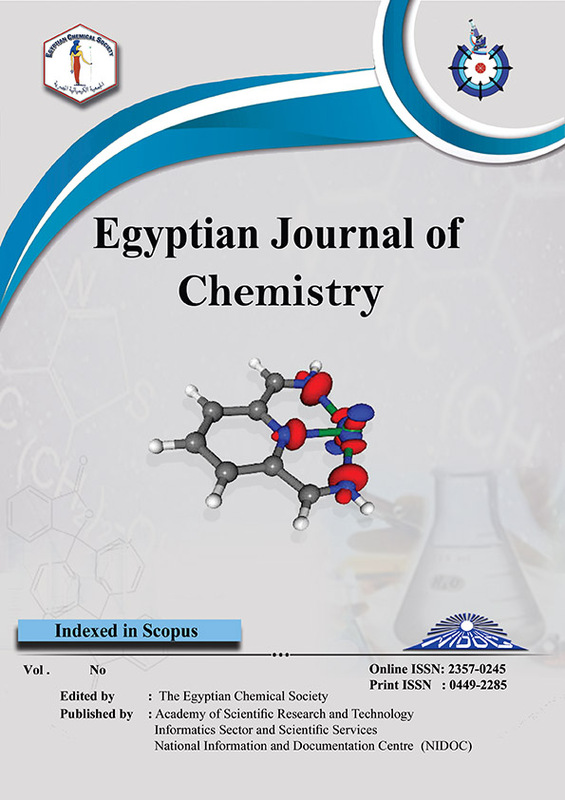 sp48 and Bacillus cereus M12 which were isolated from soil samples from Bahary area, SidiKerir branch, Alexandria, Egypt, respectively) was immobilized with different carriers, where rice straw was selected as the best one for oil degradation. Conditional optimization for immobilized bacterial consortium has been explored by testing various amounts of preculture (2, 3, 4, 5.5 and 7%), different incubation time with rice straw (1-5 h), enumeration of viable cells immobilized and different oil concentrations (1, 2, 3, and 4%). The degradation of crude oil (1% concentration) reached to 61.6% due to biological action alone while it raised to 97.14% by binary actions of biological and physical after 6 days incubation time and applying the optimum conditions (4% bacterial consortium preculture and 3 h incubation time with the carrier). Finally application study has been carried out using the ideal model conditions in small batch bioreactor and continuous to treat oil contaminated water in an open system. The results showed that the crude oil degradation biologically only and biologically/ physically reached to 56.2% and 87.2%, respectively. Whereas the continuous addition of 1% oil concentration for three times the removal reached to 81.27%. This technique of immobilization produces a promising result for solving the oil pollution problem due to the collaborating effects for both physical and biological actions.